In version 4.20, Epic Games included additional support for so called "in editor functions" (blutility). 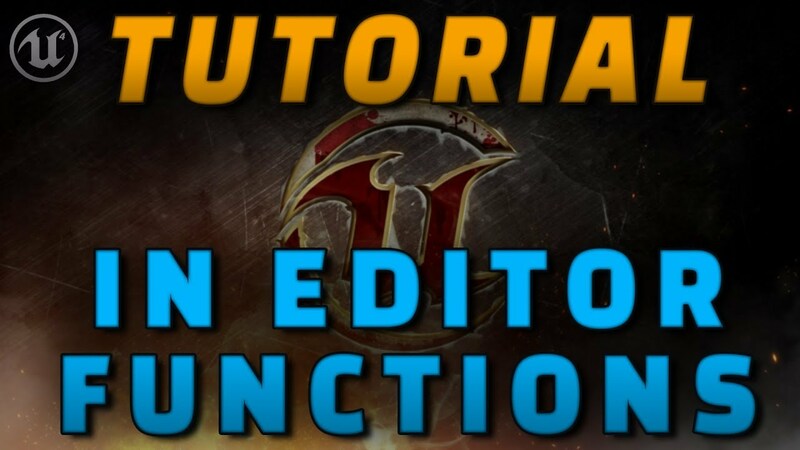 Today we take a look at in editor functions in general before examining the new classes dealing with actor and asset actions. You're a prolific tutorial maker GameDev005! All your tutorials are class too... Kudos to you! Looking forward to seeing more... Good luck! franktech Thank you so much!